Why wait, join now and start flying tomorrow! Add a NightRating & start flying at night! Come join us on our navigational trips! Start flying today, visit us at our club lounge! Join our multi-aircraft navigation flights! 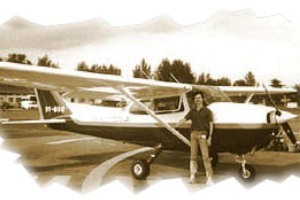 Seletar Flying Club is one of the oldest aviation organisation in Singapore and trains dozens of new pilots every year. We offers every individual a chance to take flight and realise your passion to fly. Many of our graudates have gone on to flying for commerical airlines in many parts of the world. We also have the honor of having some of the finest Air Traffic Controllers amongst our ranks of pilots. Take up the challenge of becoming a qualified pilot today! The Singapore Airlines Flying Club was established in 1985, when a pioneer group of Singapore Airlines staff "toyed" with the idea of forming a flying club within the airline, to enable employees to take up leisure flying at an affordable cost. 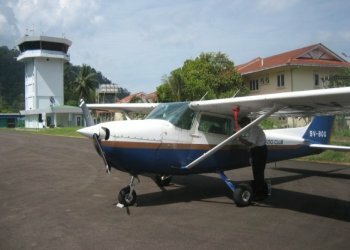 Aircraft from the club have flown to a multitude of destinations across South-East Asia, visiting such places in Malaysia as Pulau Langkawi, Pulau Tioman, Penang, Malacca. Inaddition, the club also conducts night flying. 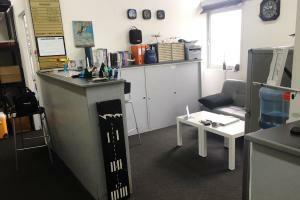 Seletar Flying Club currently operates out of a office lounge convinently located at Seletar's Business Aviation Complex for members and staff to gather and catch up!